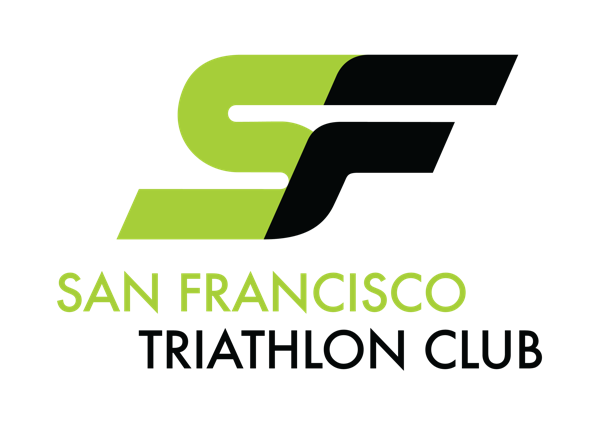 The San Francisco Triathlon Club is a not-for-profit charitable organization and a multisport club. 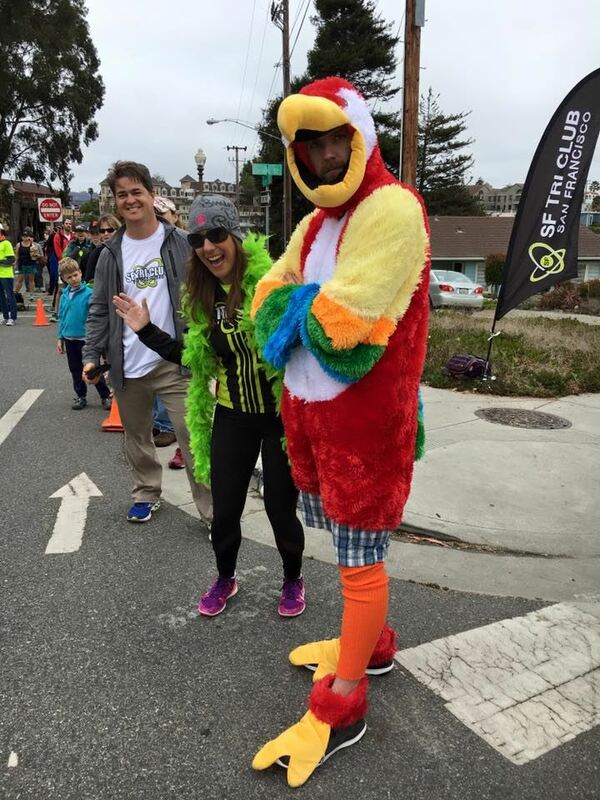 SF Tri Club members have a keen interest in giving back to the community through charitable contributions and staying involved in community events. As a multisport club, we have members competing in triathlons, marathons, and other adventure races. 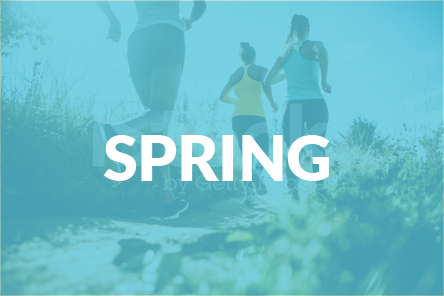 Our club offers a wide range of opportunities including new-to-the-sport programs, sponsorship benefits, triathlon information resources, and a social and highly energetic team atmosphere for all ages and abilities. Our goal is to provide a safe, healthy, fun and positive environment for all of our members. The club's spirit comes from our members and long weekend workouts led by members are at the club's core. There is no better way to get fit and make friends then to enjoy, struggle or laugh your way through training with others. 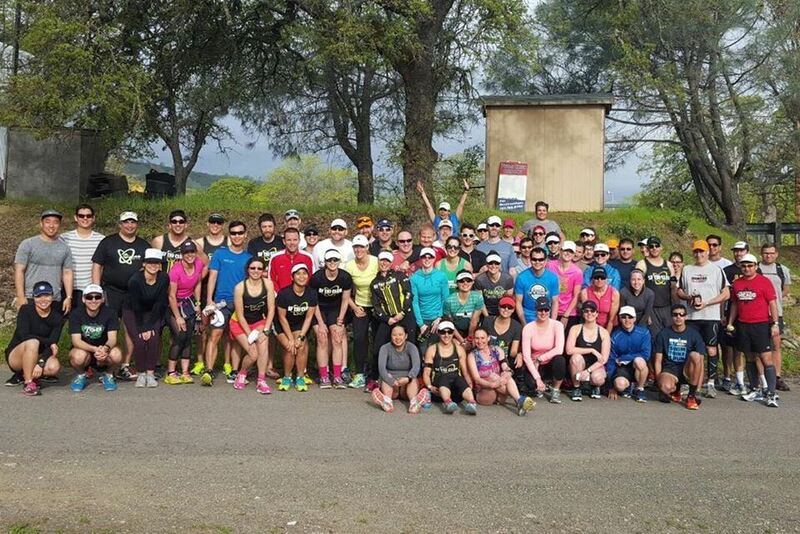 Workouts are member-driven, therefore they often correspond to races in which a number of our members compete. Additionally the club organizes clinics to better develop member's skills. In the past clinics covered topics such as introduction to open-water swimming, swim technique, climbing and descending on your bike, bike maintenance, and yoga for runners. We welcome new members and are happy for those interested to join us for a workout or two to get to know us. If you are interested in joining us for more we do hope that you become a member and continue to train with us! We look forward to seeing you out there! 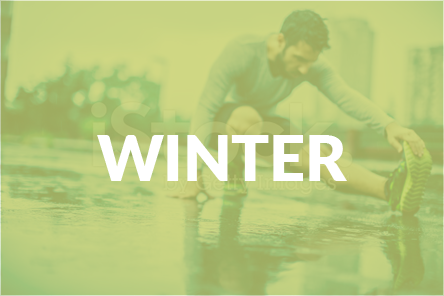 All of our workouts, clinics, lectures and social events are posted to our calendar. The calendar is public, but you must be a member to post or RSVP. Members are encouraged to post their own workouts! 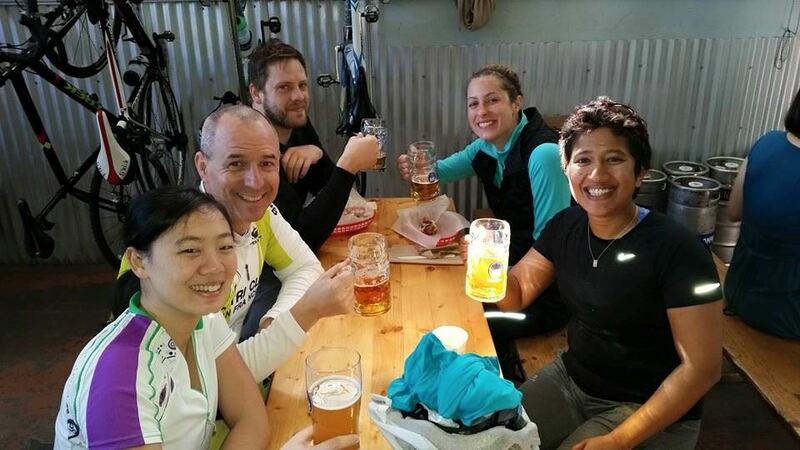 The Weekly Pulse is an email digest sent to the membership each Wednesday that lists upcoming events, workouts posted to the calendar, celebrations of club achievements, and assorted tidbits of note. The club’s calendar is available for any member to post events and activities. There are, however, a few rules. 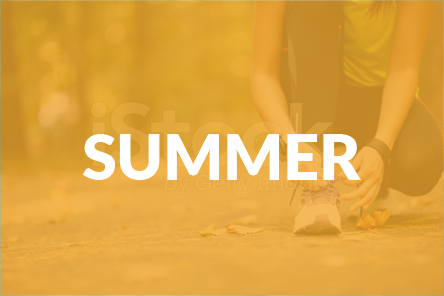 Only triathlon or club-related events may be posted to the calendar. Keep titles concise so people know what the event is. The club’s board of directors MUST authorize any post about events that charges a fee or is for a commercial or charitable purpose. The board reserves the right to edit any post that may contain objectionable content. Contact us! You can reach officers or board members individually through the emails listed on the site. For general club announcements, club discussions, and emails. 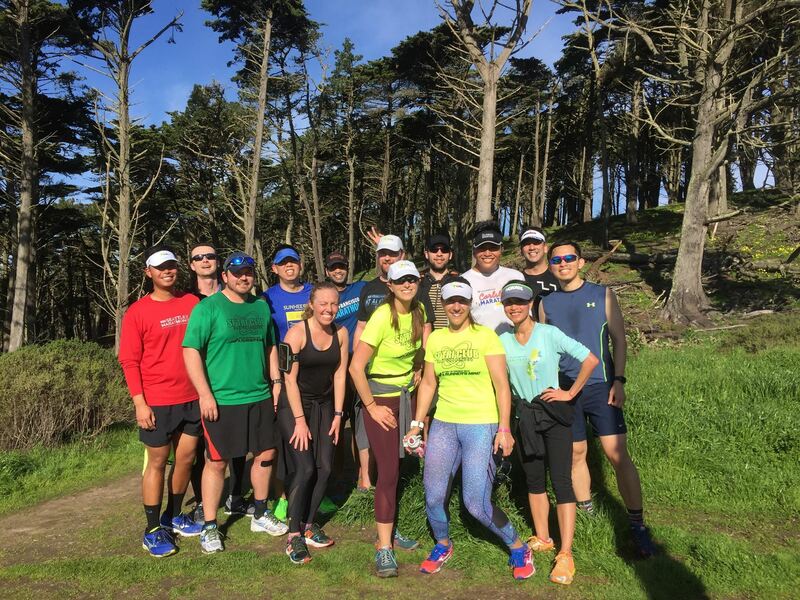 The SanFranciscoTriathlonClub@googlegroups.com list is not moderated, as we are not a stuffy group. The primary focus is triathlon-related discussion. You can also send off-topic messages, but please keep it clean and in good taste. We suggest off-topic posts be kept to a dull roar so that we may better hear the more appropriate triathlon-related posts. We do like good-natured ribbing and joking, but will not tolerate flaming other members or spamming the group. No emails for commercial (other than, say, selling a bike or other 'classified' type sale, roommate seeking, and maybe an occasional yak ride but absolutely no selling of non- transferable race entries) or charitable purposes without prior approval from the club's board of directors. We will remove offenders who abuse our open policy. Note: When sending messages to the group, please use clear headers for easy sorting. 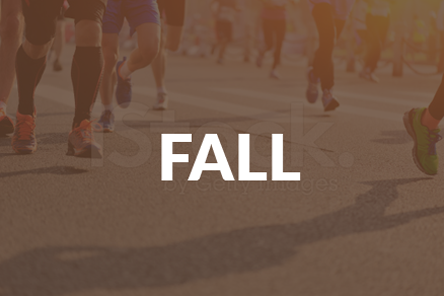 Suggested headers: [NEWS], [WORKOUT], [RACE], [NON-TRI], [HOUSING], etc. If the volume of email is too heavy for your taste, we recommend changing your googlegroups setting to "daily-digest" mode.